Through dimensional modeling, Insights intelligently determines which visualizations best suit the data. 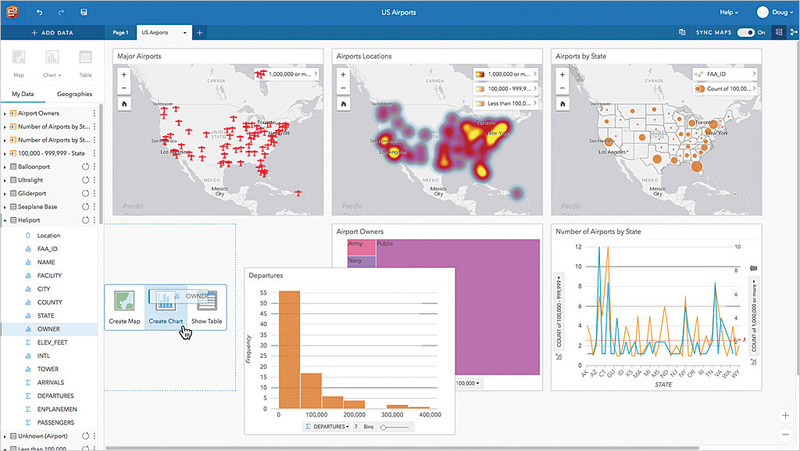 In response to numerous requests, Insights for ArcGIS is now offered as an Esri Managed Cloud Services (EMCS) so your organization can quickly start benefiting from an enhanced ability to glean actionable information from both spatial and nonspatial data. Esri provides world-class hosting and management support that gets your users up and running fast. EMCS gives organizations peace of mind that your deployment is secure. It lets you and your users focus on what’s important—discovering, sharing, and acting on the awareness they gain from visualizing their data. Insights, whether running as a managed service or on an organization’s on-premises infrastructure, is a shortcut to thinking spatially. Through dimensional modeling, Insights intelligently determines which visualizations best suit the data. Insights can provide guided workflows that help users answer spatial questions—even ones they wouldn’t have thought to ask, jump-starting spatial analysis. GIS analysts can save time using common workflows to find simple answers quickly before heading to ArcGIS Pro to do further analysis. 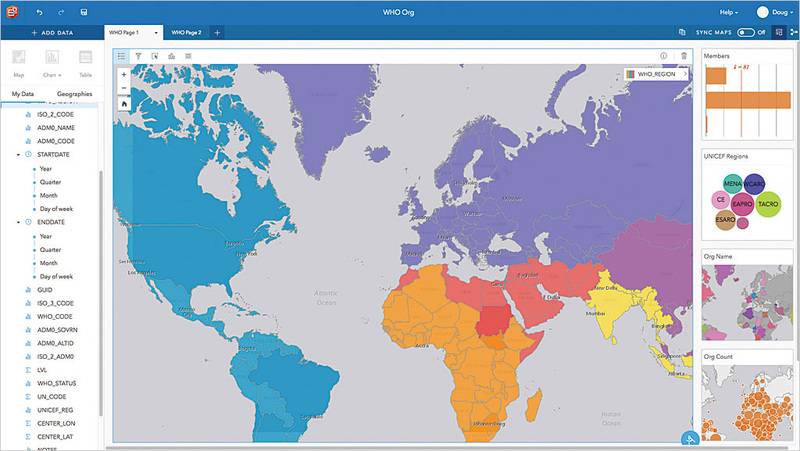 Insights for ArcGIS as an Esri Managed Cloud Services (EMCS) lets your organization quickly start gleaning actionable information from both spatial and nonspatial data. Getting this kind of digital intelligence is easier when back-end operations are less demanding. That is why, once Insights is operational in the cloud, EMCS stays connected to the organization, providing regular updates on usage, operational assistance, and early warnings about storage capacity and outage events. Three Insights as a Service plans—Foundational, Growing Business, and Enterprise—scale to meet your users’ changing needs and goals. EMCS helps organizations evolve and optimize their Insights environments so they continue to get the results they’re looking for. 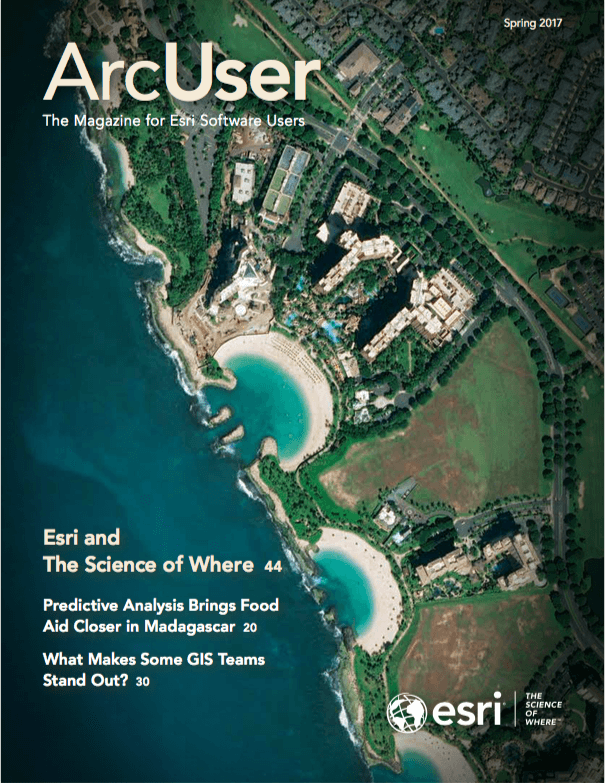 Get up and running with a turnkey system of Insights for ArcGIS. Learn more about Esri Managed Cloud Services.